We’re excited to be part of the Extra Give this year! 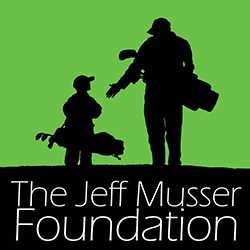 Mark your calendar for November 17 and select The Jeff Musser Foundation. Last year we raised more than $7600 with your help. Thank you! Providing financial assistance to families, in Lancaster and surrounding counties, with children battling cancer.